Road trips need good music. 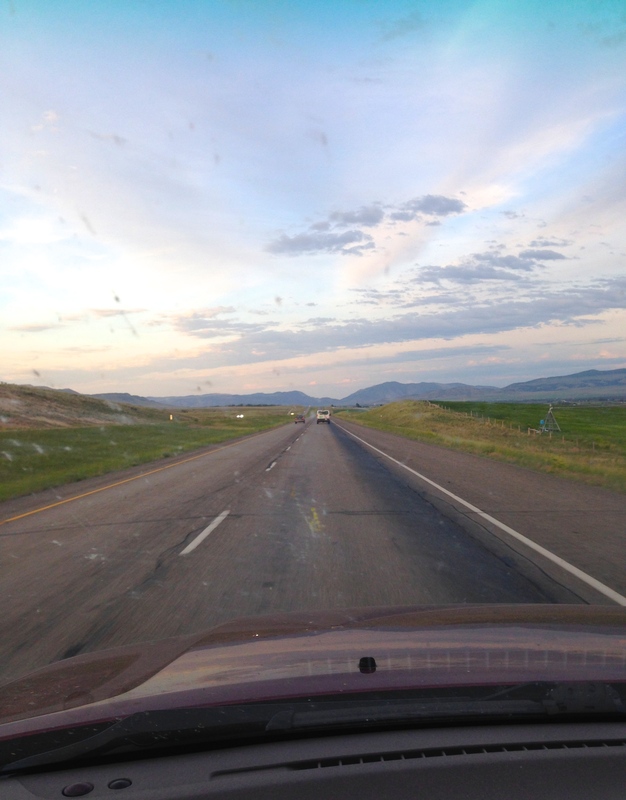 I recently made the twelve hour trip from Seattle to my parents’ house in Montana, and I was so grateful to have an iPod full of music to keep me company. I have this habit of downloading a ton of music from Noisetrade, loading it on my iPod, and then totally forgetting about it. Fortunately, this means that as I’m scrolling through my music when I go for a walk, wait for a plane, or drive long distances in a car, I always find something new to listen to. While I was driving through eastern Washington (if you haven’t driven through there, it’s an extremely easy stretch of road to totally zone out along), I realized I needed something to keep my brain awake, and I came across Prateek Kuhad’s album, In Tokens & Charms. His opening track, “Oh Love” captured me right away and I ended up listening to the album on repeat for much of the trip. His smooth, laid back sound has proved to be an excellent soundtrack, not only for long summer drives, but also for thinking through and sketching out ideas. To hear more of Prateek’s music, click here.